Rope evac goes smoothly at Rabbit Hill, Alberta. Bridger Bowl’s new Virginia City lift sounds like a go for 2017. 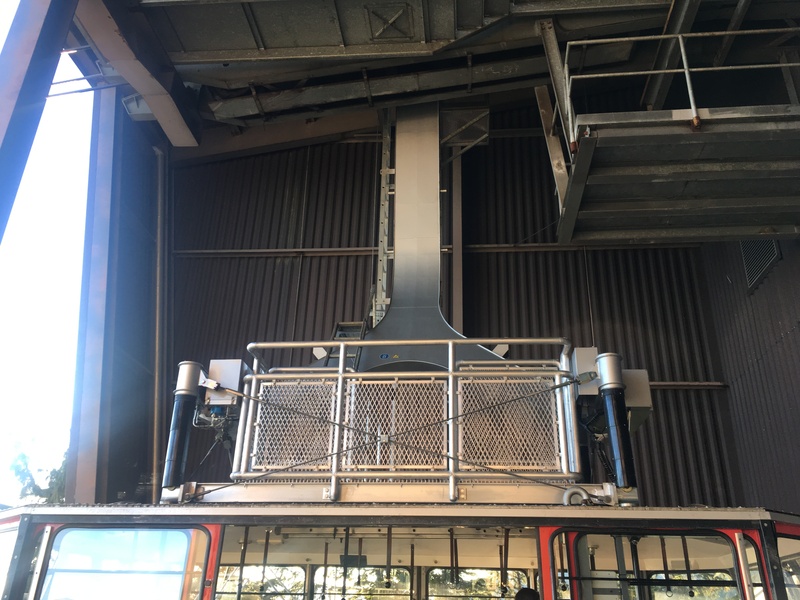 Leitner’s newest urban gondola system makes the New York Times. 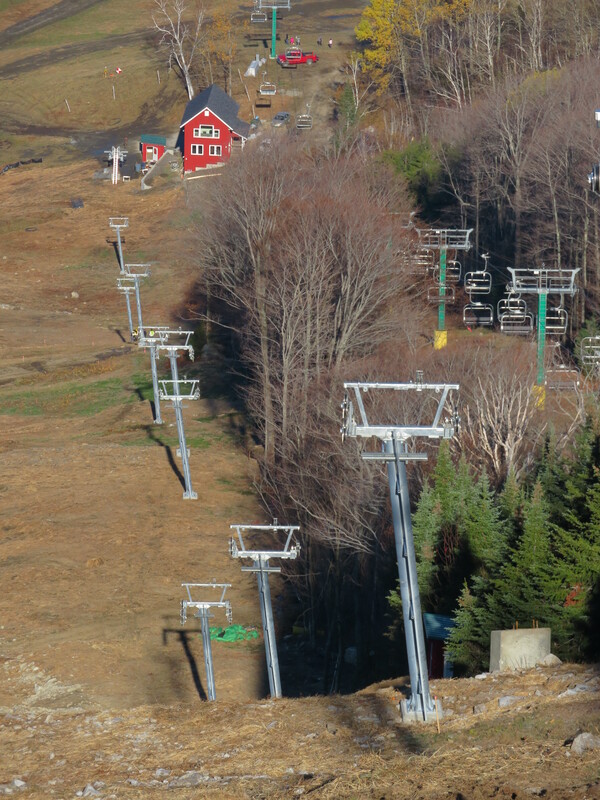 Sundance Ski Patrol rescues a second child in as many weeks dangling from Ray’s lift, which has four unload ramps. The CPTSB is still investigating at Granby Ranch and Quickdraw remains closed. Bruno’s lift at Timberline had a rough day today. 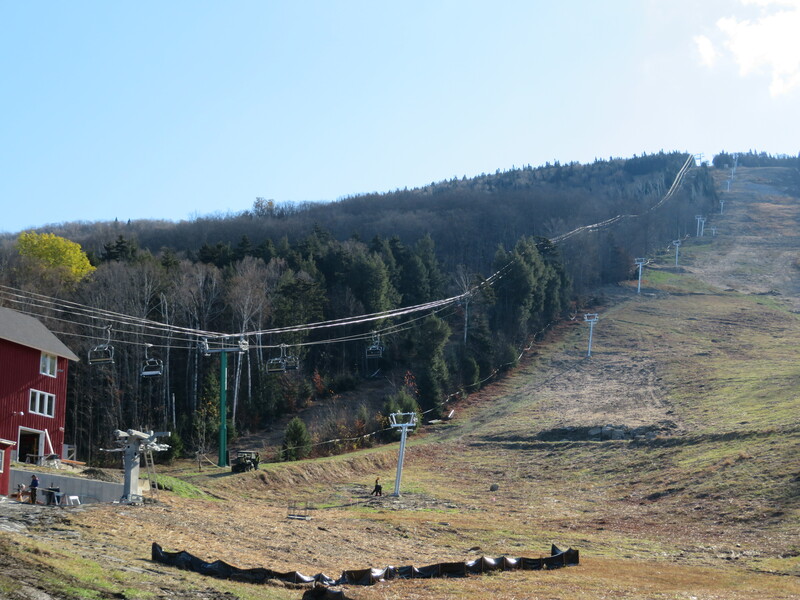 Eaton Mountain won’t open for skiing this winter, but the dream still lives. 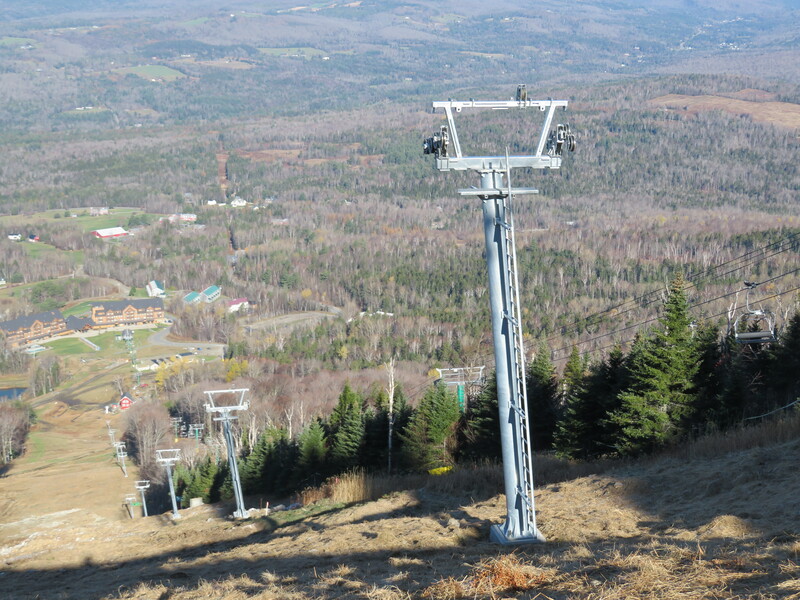 The brand new LST Valar T-Bar at Cannon Mountain also remains closed, apparently due to multiple problems. Alpine Meadows and Squaw Valley are doing their best to weather Winter Storm Helena. Across the board, North America had a hugely successful holiday week. And yet another crazy dangler story from Colorado. 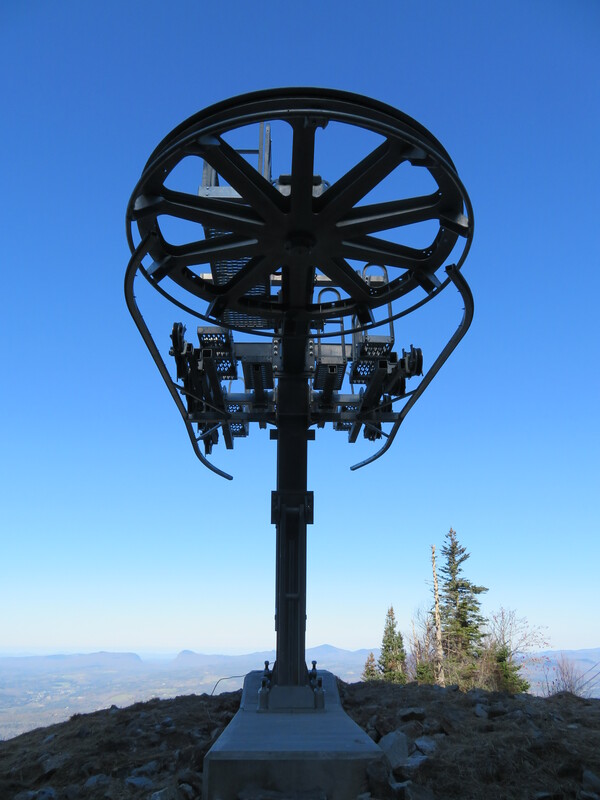 The Cannon Mountain Aerial Tramway was evacuated on Sunday for the first time in its history. The tram’s two cars stopped around 1:50 pm, only about 75 feet out of the stations due to a yet-to-be-specified mechanical problem a bearing issue with the electric motor. After an hour and half, tram operators began lowering passengers by rope with the temperature hovering around zero. It took another hour and a half for all 48-passengers to make it safely off the red and yellow tram cars. Great work by the two operators who performed under pressure with minimal outside help. 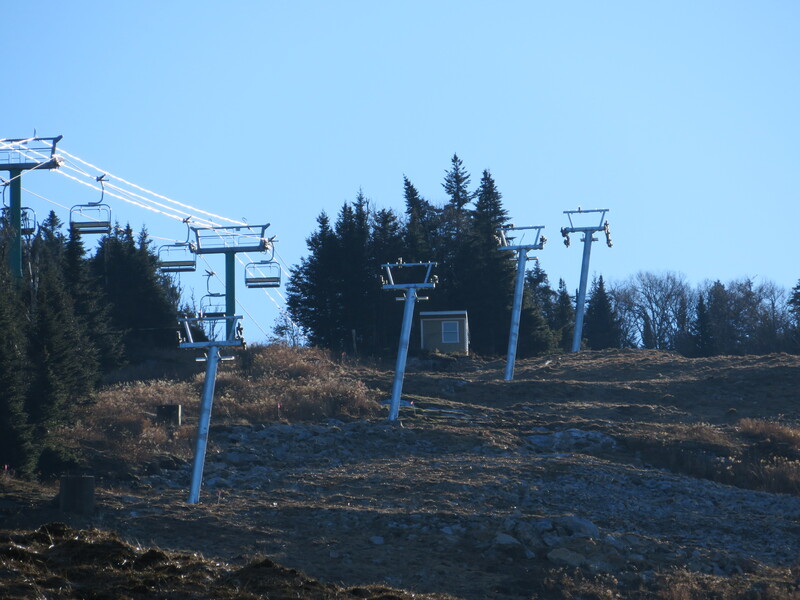 Update 2/15: The tram will remain closed at least through the first part of this week. 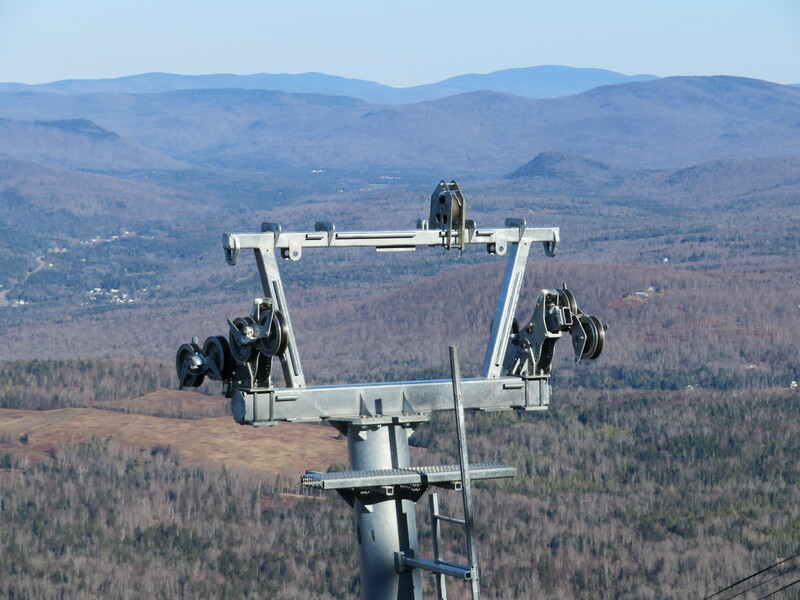 Apparently Cannon Mountain in New Hampshire will get the first LST Ropeways lift in North America. 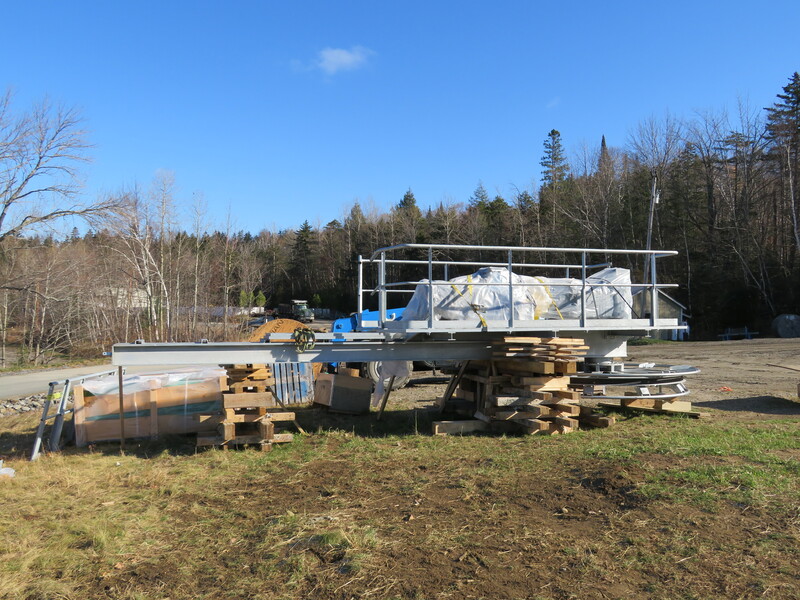 Manufactured in Germany, it will be a T-Bar for the Mittersill racing area which has an existing Doppelmayr CTEC double chair. SkyTrac will be doing the installation. 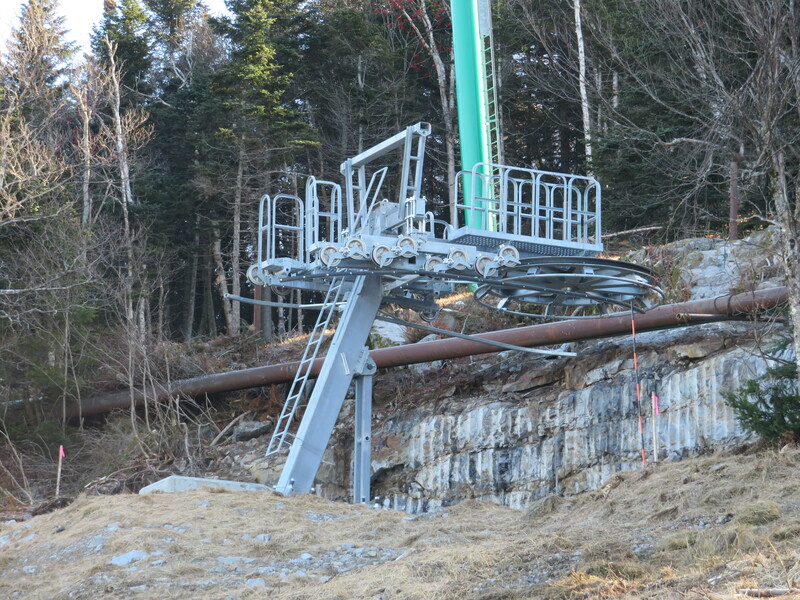 LST Ropeways is owned by the MND Group which also owns Gazex (avalanche release systems) and Sufag (snowmaking systems) with a North American facility in Eagle, CO.
Leitner-Poma will re-engineer and modify towers on the Grey Mountain lift at Red Mountain, BC this fall. 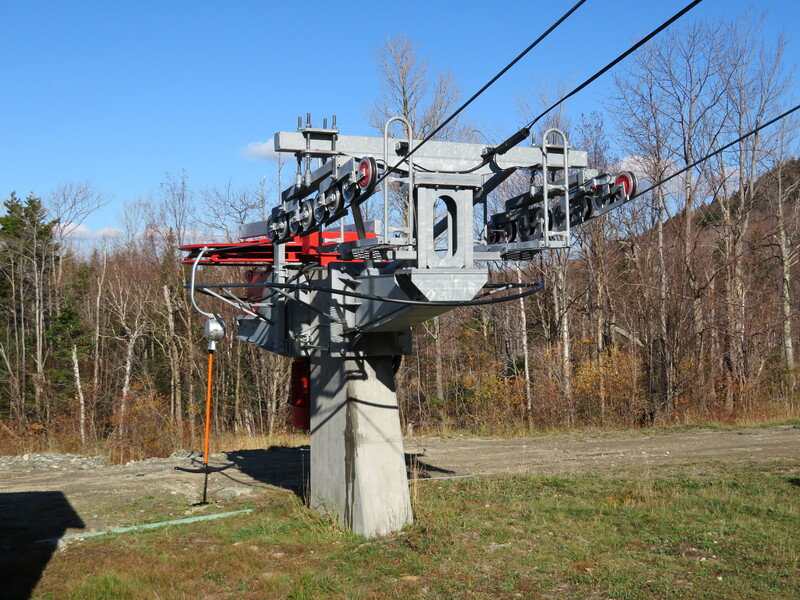 The quad chair was built in 1992 at Alyeska and moved to Red in 2013. 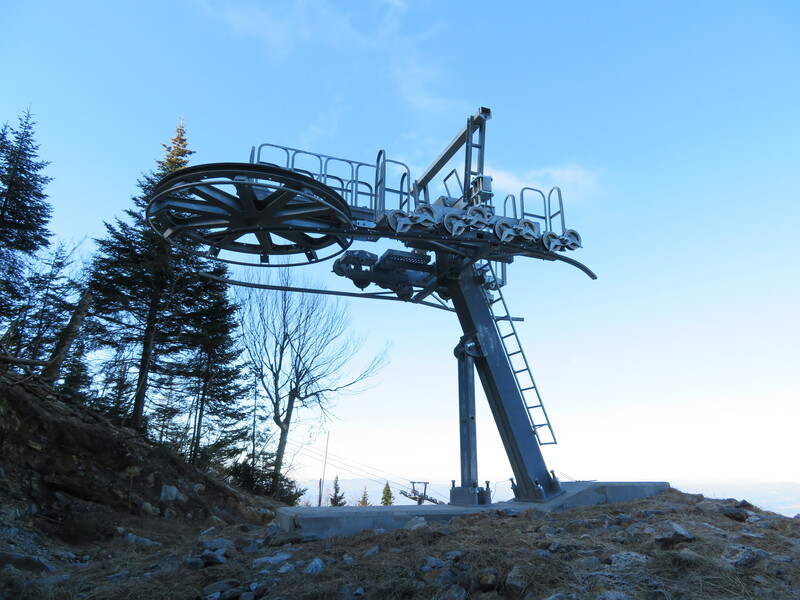 The re-installation was done by Summit Lift Co. of Fernie, BC and the lift has 18 towers in its current configuration. No word on the exact reason for the re-design. 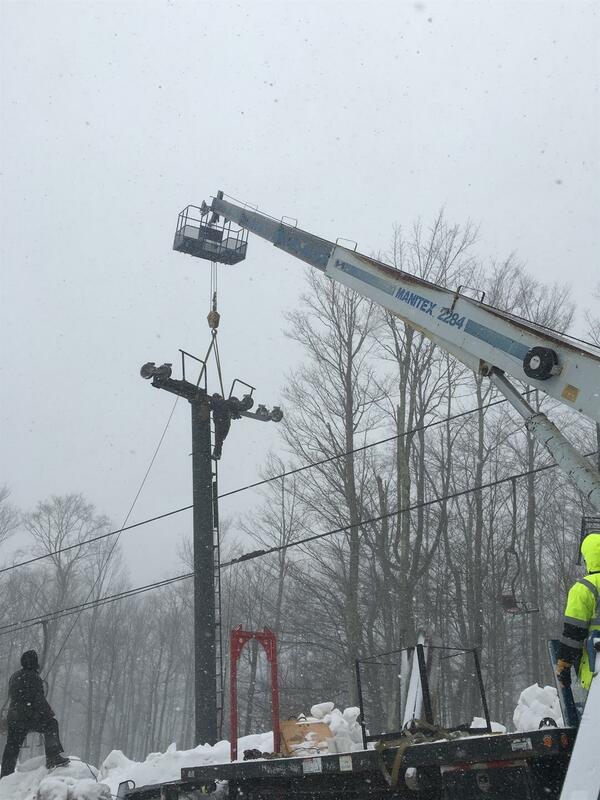 The Camelot chair at Boyne Highlands is losing its vault drive terminal that is literally part of the ski area’s base lodge. 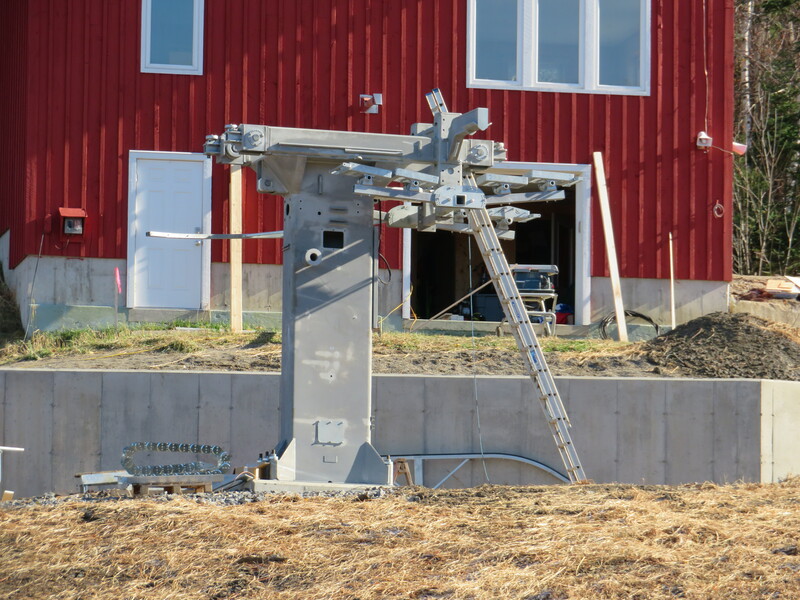 In its place will be a used CTEC drive terminal. Does anyone know where it came from? The Aspen Daily News reports on the all new High Alpine detachable quad at Snowmass. 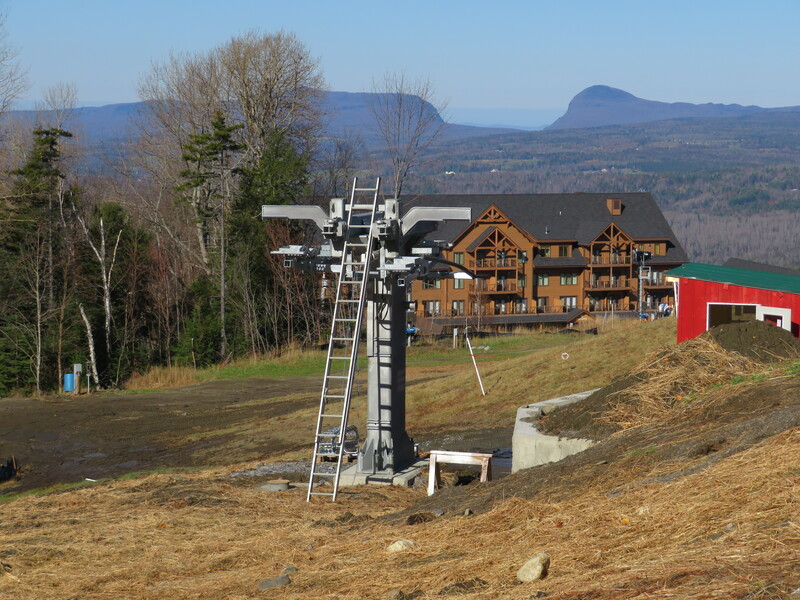 Snow King debuted Doppelmayr’s new ‘Alpinstar’ terminal this summer and now Caberfae Peaks, MI will debut the ‘Ministar’ in 2016. 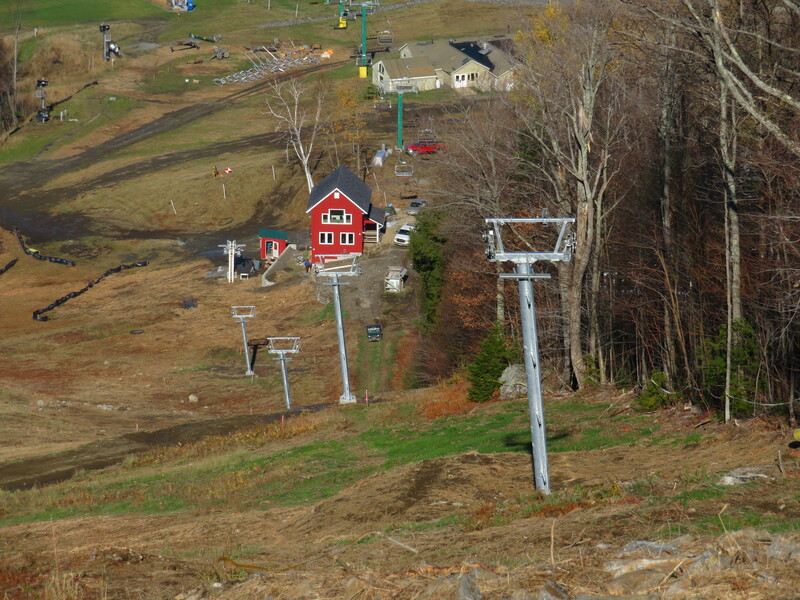 The new triple chair will replace the Clubhouse double which is a 1967 Hall. Developers are still trying to figure out how to get a new Lift 1A back into downtown Aspen like the original single chair.